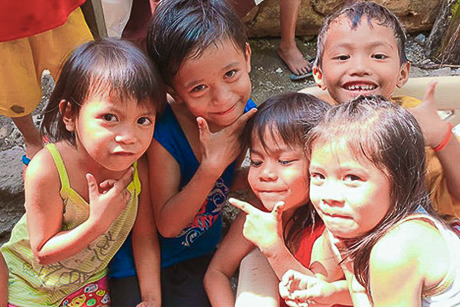 More than forty students from Japan, Korea and the Philippines have taken part in an international learning programme at Trinity University of Asia in Quezon City in the Philippines organised by CUAC – the Colleges and Universities of the Anglican Communion, a world-wide network of Anglican colleges and universities. 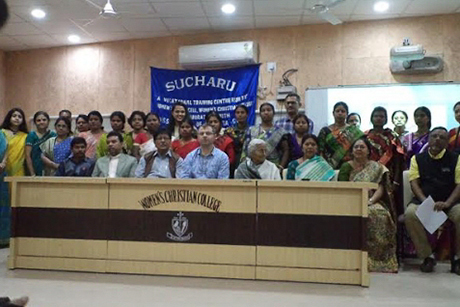 Participants of Sucharu, a capacity-building programme conducted by Kolkata's Women's Christian College and funded by the University Grants Commission, received their certificates and prizes at a ceremony organised by the college. Five decades ago, Cleveland L. Sellers Jr., then an active participant in the civil rights movement and colleague of Dr. Martin Luther King Jr., faced significant obstacles on a course of action set forth to attain justice and equality.